Users of Snapseed will be pleased to learn that the iOS version of the app has been updated to take full advantage of the iPhone X and its tall display. 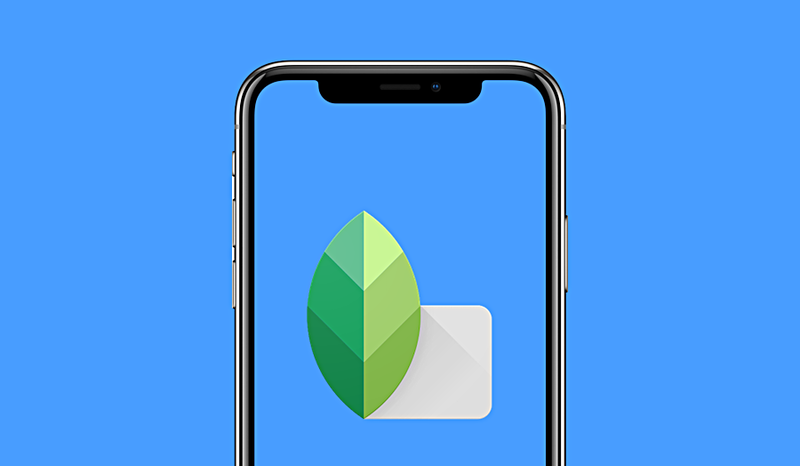 Snapseed Finally Updated to Support iPhone X – What took Google so Long? Released back in November of last year, the iPhone X is now an ‘old’ device. Though many developers were quick to jump onboard the bandwagon in order to take advantage of Apple’s new flagship, some however (especially Google) kinda slacked to get things up to speed. Luckily, some of the wrong has been made right today as one of Google’s most used app on iOS, Snapseed has been updated for Apple’s new taller smartphone. Apart from iPhone X support, there’s nothing new at all. Maybe Google might have slipped in a bug fix or two during the process, but the official changelog does not go that far to reflect those under the hood changes, if any. In fact, here’s the complete changelog straight from the App Store below. Sounds somewhat disappointing and wonderful at the same time, doesn’t it? We’ll leave that to you. In the meantime, make sure you update the app on your smartphone by going to the App Store or by tapping on the link below. Snapseed is Google’s photo editing app that features a ton of options to achieve that ultimate professional look from the photos you’ve taken. It even allows you to ‘repair’ photos too if there are blemishes or whatnot. Basically, the possibilities are endless and we’re certain you will fall in love with its features too once you get the hang of it. The app is available on Android too.